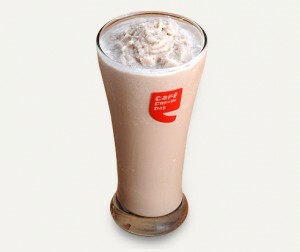 Gear up Yourself to be Blissful with 5 Signature Drinks of CCD! 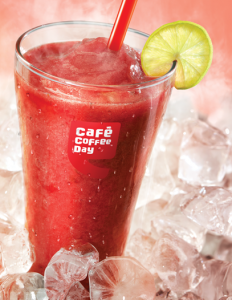 Cafe Coffee Day– A lot can happen over coffee! 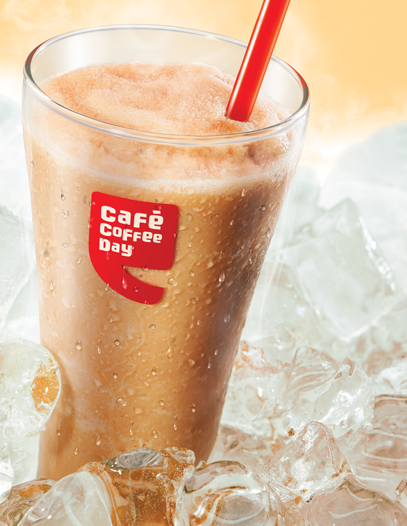 One of the largest coffee chains of India and favourite of the young generation. 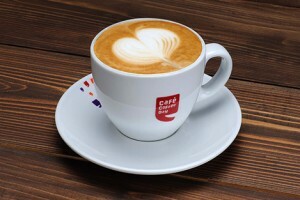 The best place to hang out with friends, sit down, talk, listen to a conversation with a lot of good fun having steaming cups of coffee in your hands. 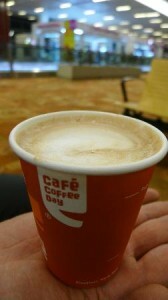 It’s coffee anytime and anywhere! 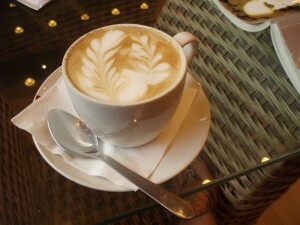 As, it is the best cafe chain, which offer world class coffee experience at an affordable price. CCD offers many cafe moments for a special occasion, be it Mother’s Day, Friendship Day, Valentine’s Day, Women’s Day or your birthday. It simply shares joys of coffee with the ones you love with its pre-paid Cafe Moments Gift Card. 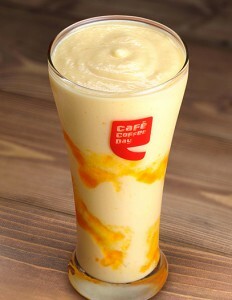 It also includes many offers, which you really like and also enjoy. Here we are sharing you 5 signature drinks of Cafe Coffee Day so, brace yourself to be delightful with core beverages of CCD. An Italian coffee drink, which is prepared with espresso, hot milk and steamed milk foam. A light milky coffee with a shot of espresso, having a steamed milk. Espresso with hot milk and sinful chocolate sauce. 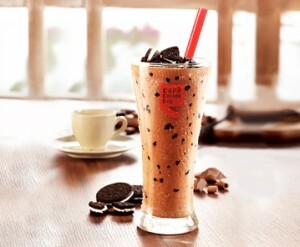 A coffee with the frappe loaded having chocolate and whipped cream. A chilled Coffee in the summer with a big glass of Iced Eskimo, which freeze your brain. 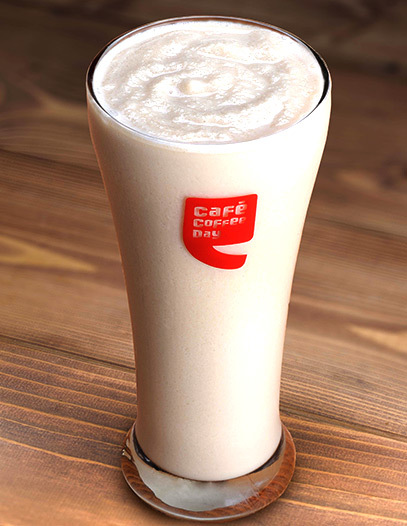 The cold coffee with a flavour of coconut, palatable in taste. A crunchy Frappe, full of Oreos with a creamy chocolaty meltdown. 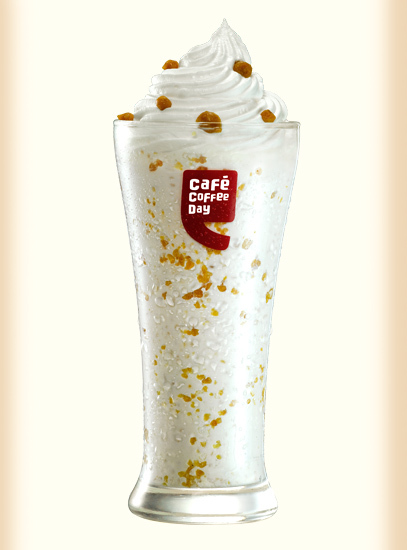 Crunchy butterscotch bits in a rich vanilla with a fancy swirl of whipped cream. 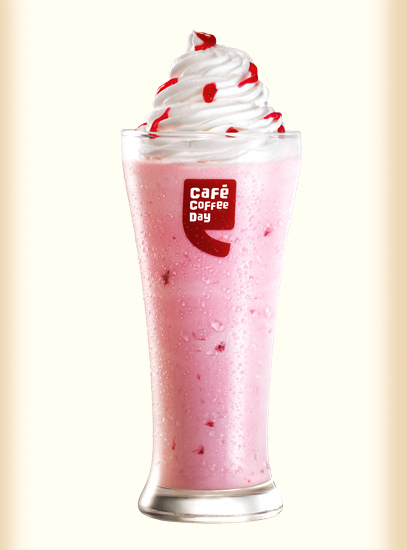 The strawberry in a juicy strawberry shake topped with whipped cream. 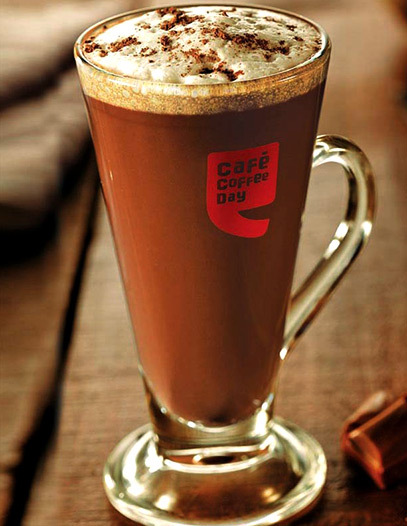 Taste gourment hot chocolate, which is rich, chocolatey and delicious in taste and whenever you will taste it, you will be amazed at how good it is. 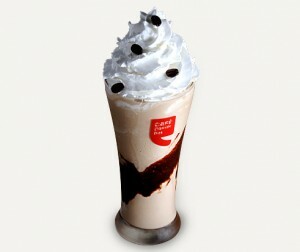 It is a milkshake, fill with smooth, creamy ice cold chocolate. In hot days, quench your thirst with this rich, creamy mango shake. CCD’s summer special drink, filled with sweet berry. 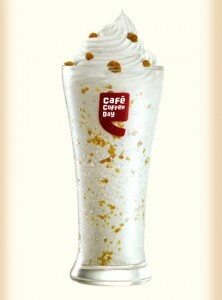 The luscious ice cold beverage, that are liked by everyone. The freshness of green apples with the bubbles of soda. 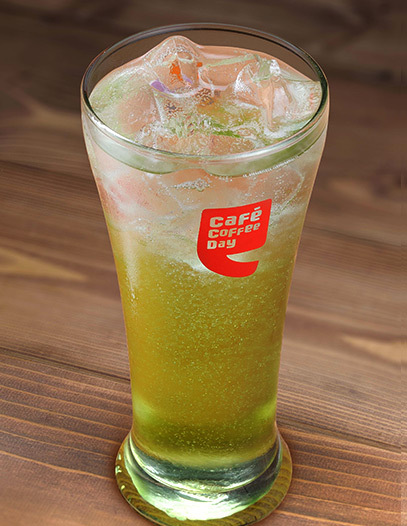 Drinks That would Add Colors in Your Taste on This Special Occasion of Holi!! 5 Luscious New Year’s Cocktails Recipe to Impress Your Friends This 2016 Eve!